Thank You Sir, for ALL you do. 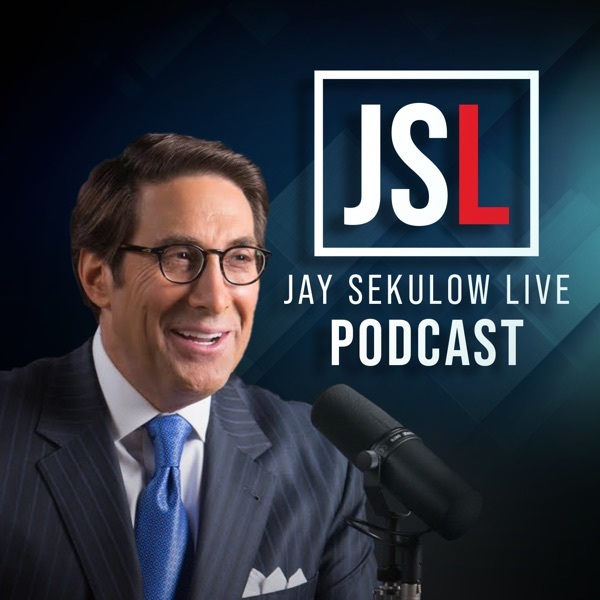 Listen to our daily radio program, Jay Sekulow Live! for issues that matter most to you - national security, protecting America's families, and protecting human life. The reports are brought to you by the American Center for Law & Justice (ACLJ), a nonprofit organization specializing in constitutional law and based in Washington, D.C. You can learn more about our work by visiting our website at www.aclj.org. ISIS Bride Not Allowed To Return To U.S.
Is Venezuela the Syria of the West?